Hello! Hello! Today I wanted to give you all a free printable! I filled some Target $1.00 buckets with candy and slid them into a bag, then tied them with jute ribbon. 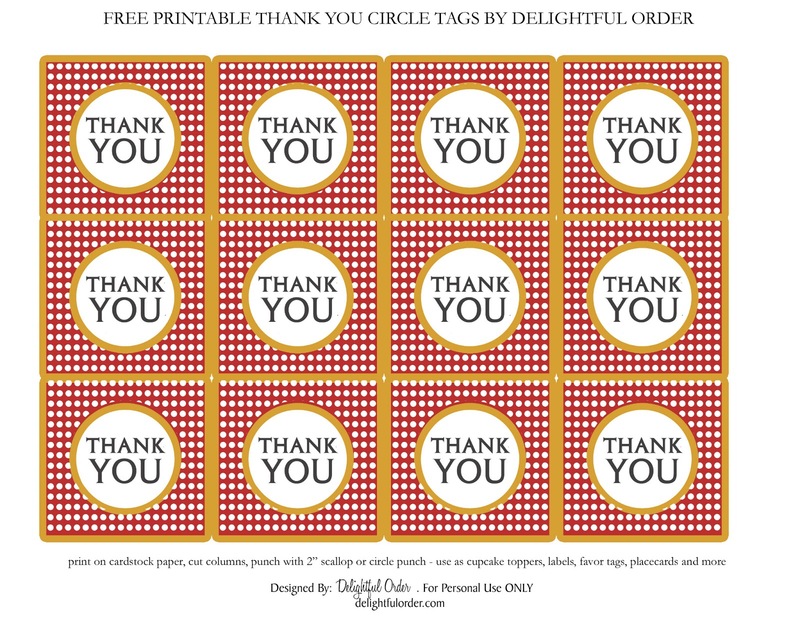 I printed and cut the thank you tags out and attached them to the bag. 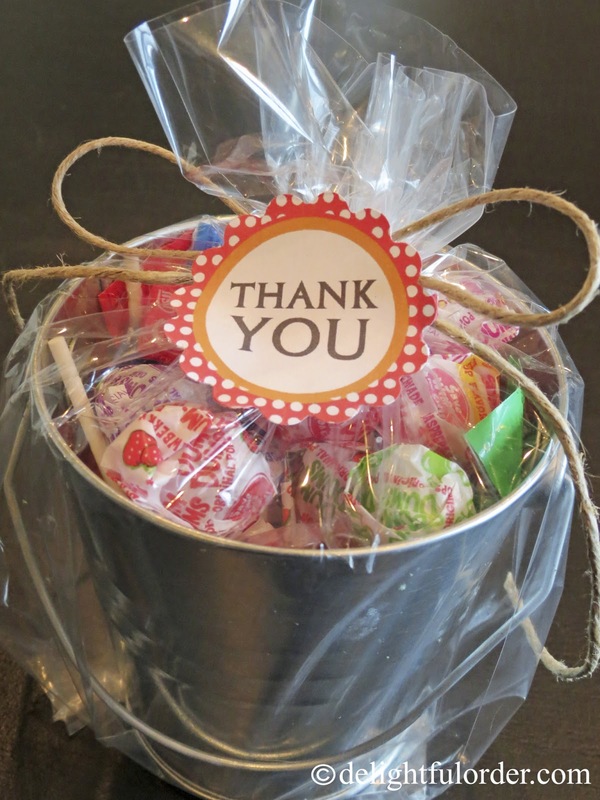 So super easy and it makes a great thank you gift for any candy lover. Simply click the photo above, click file, print PDF and print onto 8.5 x 11 cardstock (or regular paper) cut out and attach to whatever you wish. If you're looking for any other printables, feel free to visit all of my (FREE Printables here) and you can also check out my store for even more great printables too! Enjoy! Thank you for the cute printable!! So cute! !